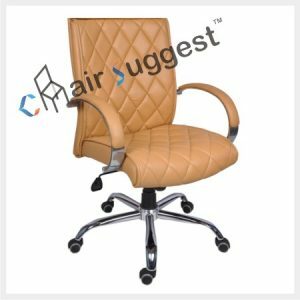 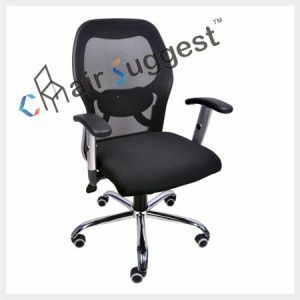 Back Material: Mild Steel frame with High density Cushioned & Fabric. 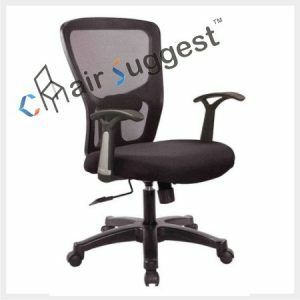 # After-Sales-Service is available within & after warranty / guarantee period. 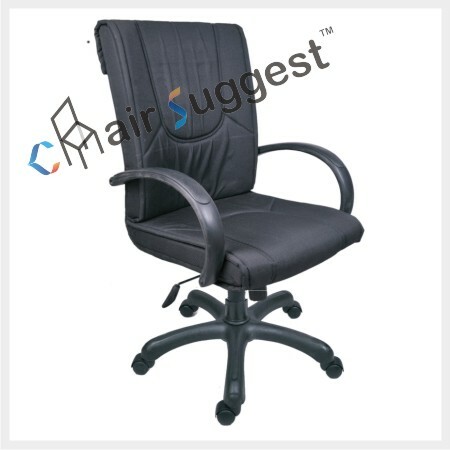 # Suitable for Manager, Executives, Conferences, Workstation etc. 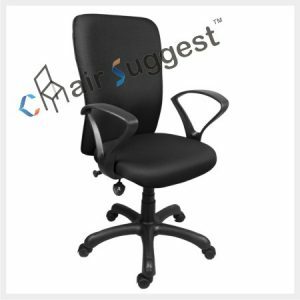 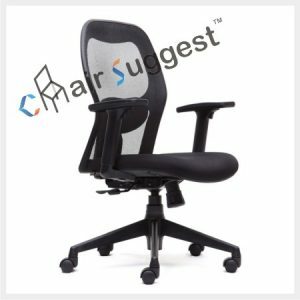 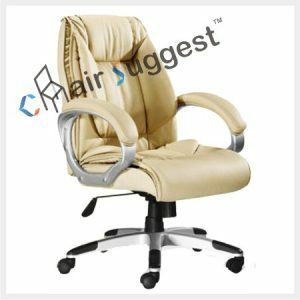 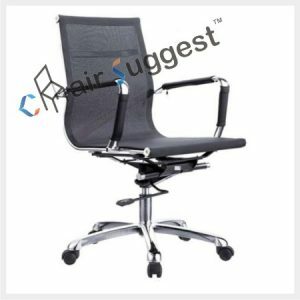 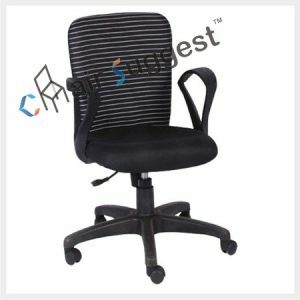 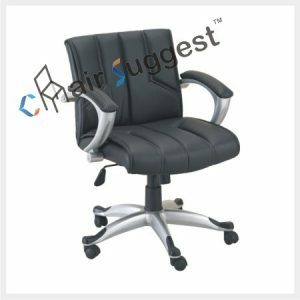 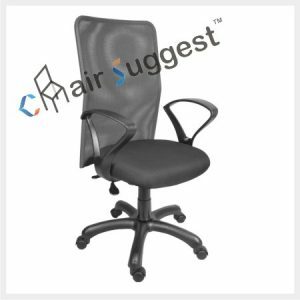 # Economical Chair suits your Budget.